Only yards from the beach and the Esplanade, The Belmont Hotel is a gorgeous luxury hotel which maintains the standards of a bygone age. You will enjoy traditional service and wonderful dining in our Restaurant, where we take pride in Silver Service. With a level walk to the Esplanade and the enchanting town of Sidmouth, the Belmont Hotel makes a great base from which to enjoy the special charm of this unique Regency town. 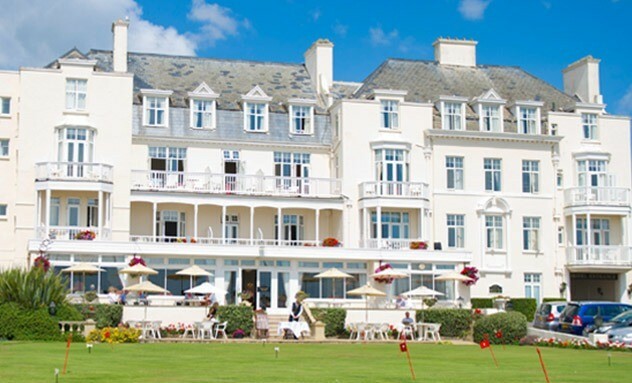 The Belmont Hotel is a traditional seaside hotel, perfect for a luxury holiday in Devon, a short break or a charming venue to get married or celebrate a special occasion. Fantastic, Tim (General Manager) and his team are 1st class hosts. From the warmth of the initial welcome to our departure the Belmont lives up to everything that has been written about it. Superb location, excellent staff, great selection of food, I just run out of compliments to say.